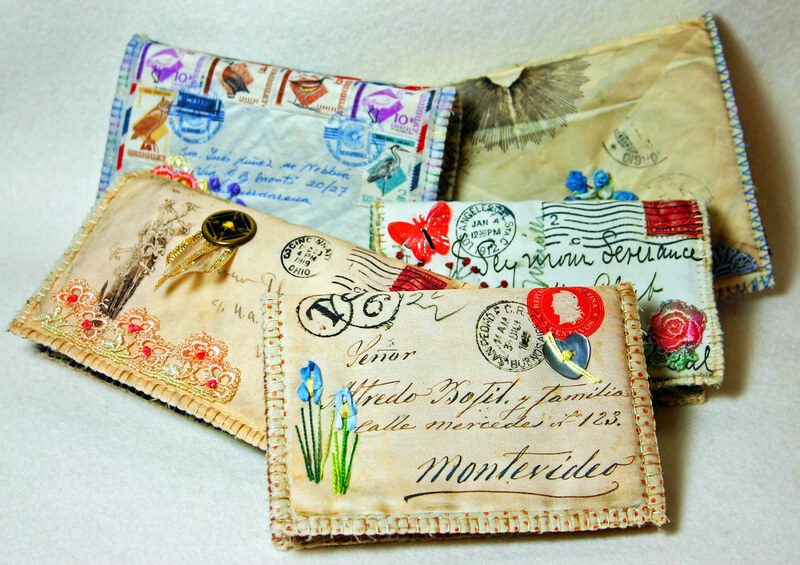 I have been working on the Vintage Envelope Needle Case project for a while and wrapped it up a couple of weeks ago. 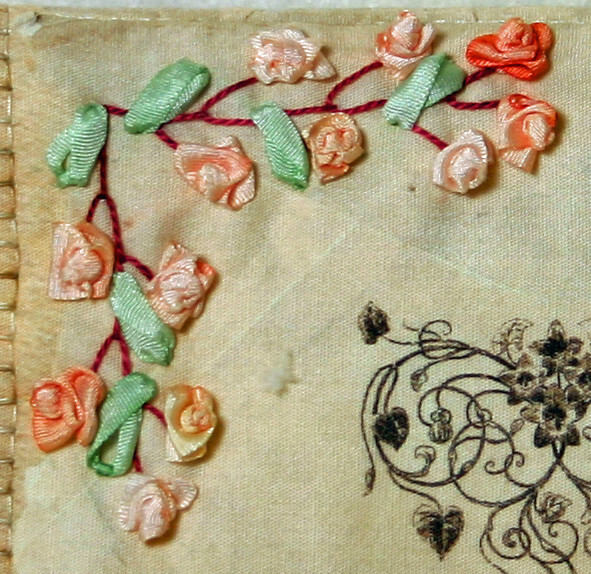 In my Vintage Art collecting I have found a number of very cool Vintage Envelopes. I scan them into my computer, clean them up, add some digital art if they are plain, add a background and then print them on cotton. When they are out flat they fill approximately half of a regular sheet of paper. They are sandwiched with fusible batting and a back and stitched around the edges. Embroidery, buttons, silk ribbon and all sorts of embellishments can be added. Add flannel or wool pages for the needles and you are ready to go. This is one of my favorites. It’s a happy New Year card from Argentina, from one family to another wishing them Happy New Year in 1900. 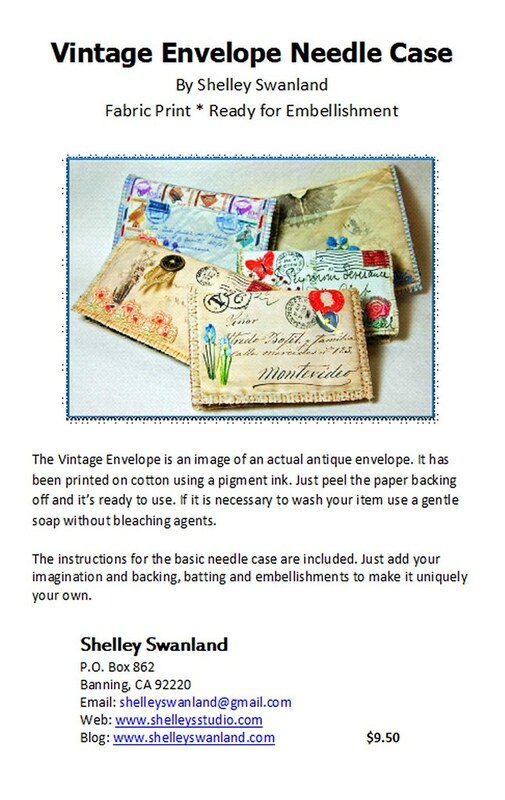 I have created sixteen different Vintage Envelopes. Each Vintage Envelope design is printed on cotton and includes a pattern with instructions on how to assemble the needle case. 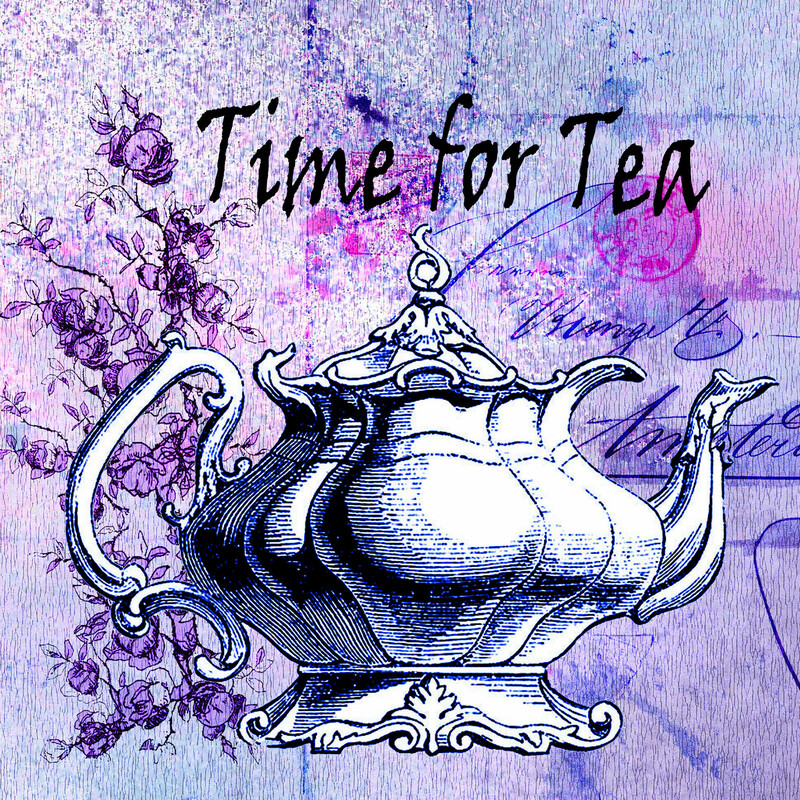 You add your own embellishments. 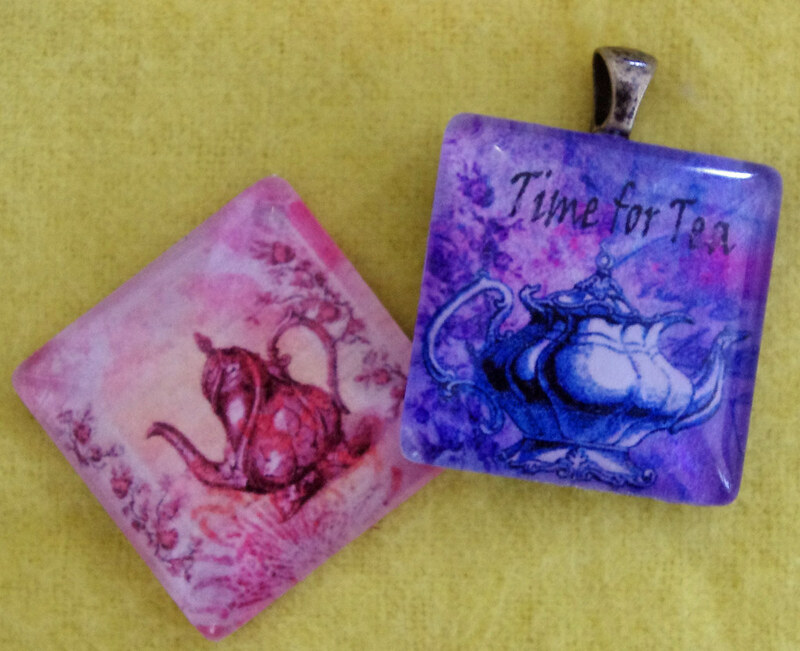 The price is $9.50 each plus postage. Email me if you are interested in purchasing one or more. They make great gifts. Click on images to see them in high resolution.